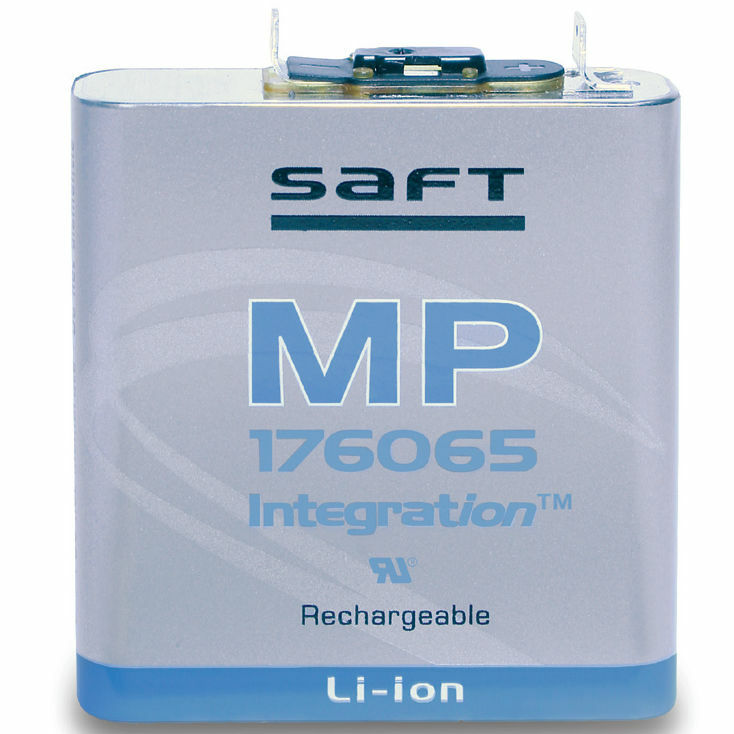 Saft makes many batteries that works for managing your energy needs. 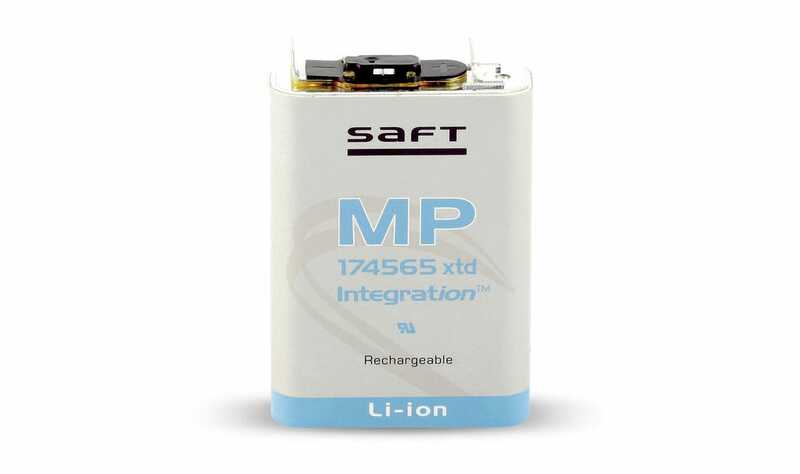 You can contact Saft to order custom-branded batteries that may be used in many sizes and in a variety of applications. 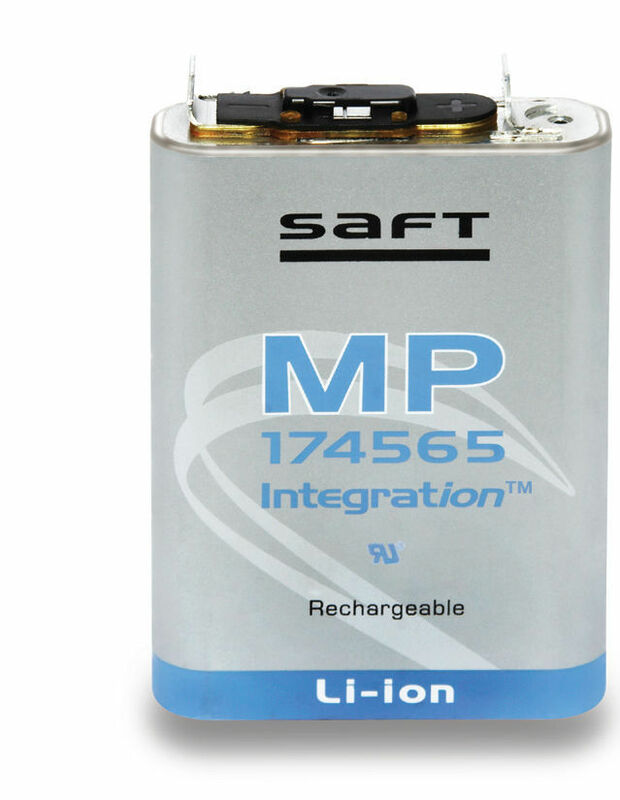 These include batteries for defense materials and portable radios as well as options for tracking, utility-reading, automotive and naval functions. 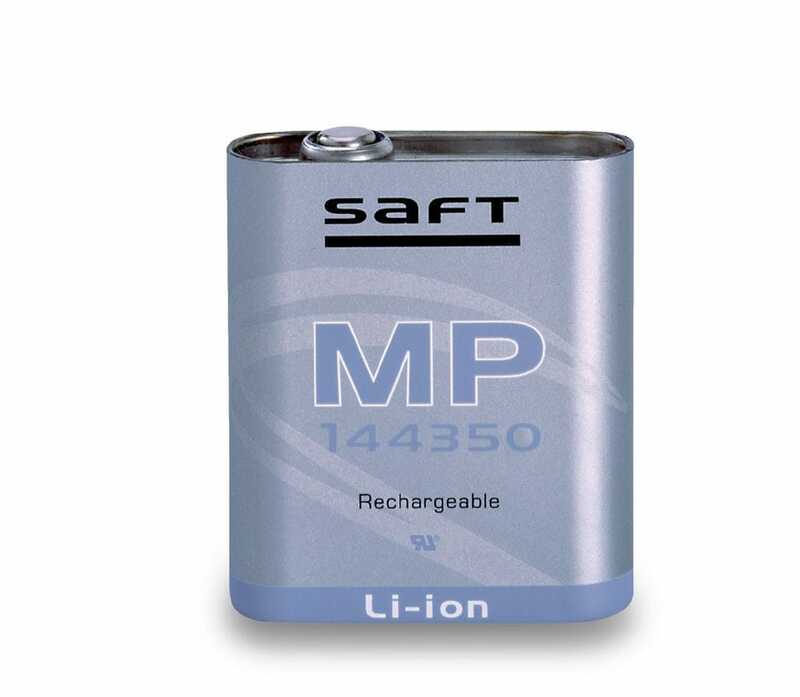 Batteries are also available for medical devices like insulin pumps or respirators as well as for professional electronic devices like power tools, memory back-up units and even gas detectors. 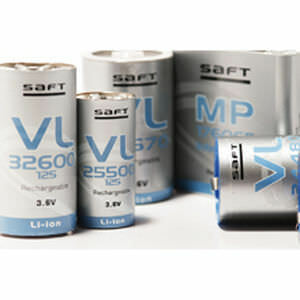 The units range from cylindrical batteries found in the VL line that can use 3.6 V at a time to traditional block batteries in the MP line of products for your use needs.